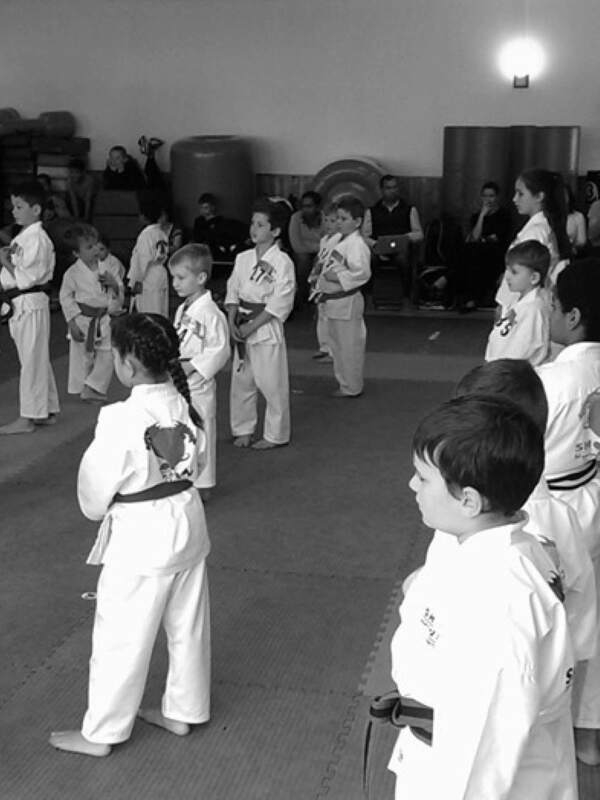 Our (4-7 year olds) kids karate classes are high energy, exciting and developed in a way that sees young people of all abilities, personalities and development stages, catered for. and most importantly daily life through to adulthood. and a core value of our dojo. and 'no-bully-policy' lessons, ensuring that your young person is ready and knowledgable. Our (8-10 year olds) kids karate classes focus on developing a high level of martial art based technique by establishing and progressing each student through skills of; balance, flexibility, strength and stamina. Upper body and core muscle exercises are highly emphasised, nurturing growing bodies and a healthy fitness routine. Acrobatic skills are a fun and exciting part of our (8-10s) program. Cartwheels, handstands and somersaults are practiced to increase balance, strength and coordination. In addition to this and as part of all our kids programs, kids are taught to interact with others and themselves in a respectful, confident manner, building self-esteem, improving self-discipline and further developing important social skills. These are core teachings of martial arts, and a core value of our dojo. life skills specific to their age. a healthy fitness routine. Skills of balance, flexibility, strength and stamina are built with a emphasis on defensive-movement. themselves, fellow members, family, friends and the broader community. and intensive instruction on the fundamentals of karate, including; kata, kumite and self-defence art. of the Matayoshi Kobudo of Okinawa. Training is centred around ancient martial arts weapons (Okinawan) such as; the famous Nunchaku, Tonfa; Bo Staff; Kama; and Sai. Master Hamamoto of Mungai Ryu, Japan's Last Samurai. Techniques date back to 600 years of feudal Japan, as taught and handed down by our Master Hamamoto of Mungai Ryu, Japan's Last Samurai.